Hello everyone, Upon deciding to purchase a pair of leather shoes, I’m sure of many of you expect them to be durable and last you a long time. Well, that’s half true. 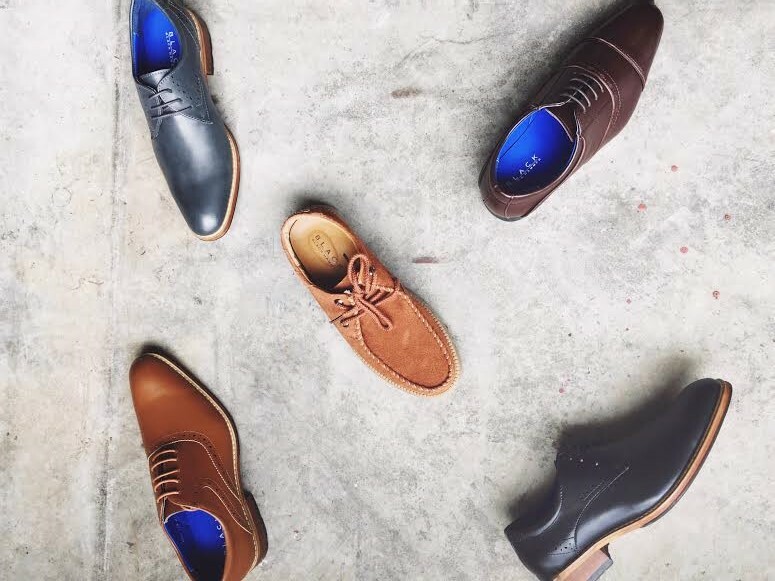 A pair of leather shoes can go far but that’s provided you know how to take care of them. Today, we’ll share some tips on shoe care. Always, always keep your leather shoes in an area that’s clean and dry. I can’t reiterate this enough. Leather is very much like your skin – it has to be cleaned, moisturised and touched up with so they can look good. You’ll need a few tools to do this. Like the leather shoe cream, it maintains the leather and shine. 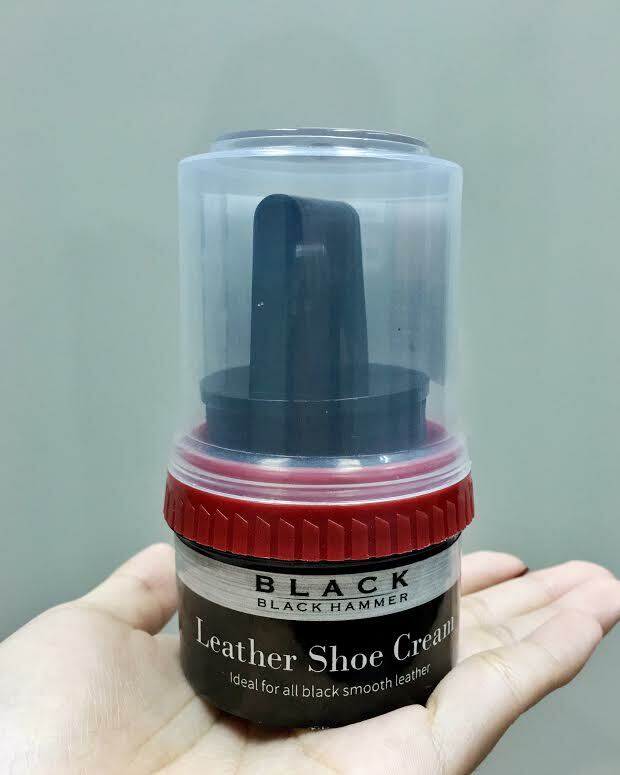 However, the difference between this and leather shoe cream is that neutral is used on shoes of any colour while leather cream is used only for black shoes. If you want your leather shoes to look good, it is essential that you go through the steps to take care of them. Apart from how your shoes will look, these steps help extend the lifespan of leather shoes.